The case was filed on the basis of comments made by the three during a meeting on January 7 to protest against the Citizenship Amendment Bill. GUWAHATI: The Gauhati High Court Friday granted interim bail to Assamese litterateur Hiren Gohain and KMSS leader Akhil Gogoi, and absolute bail to senior journalist Manjit Mahanta in the sedition case filed by the Assam Police over their alleged remarks against the citizenship bill. Justice H K Sarma granted interim bail to Gohain and Gogoi against a surety Rs 5,000 each. He also directed the police to file the case diary by January 22. Police had filed a suo motu case under IPC sections, including 121 (waging or attempting to wage war, or abetting waging of war, against government), 123 (concealing with intent to facilitate design to wage war) and 124(A) (sedition), at the Latasil police station here. 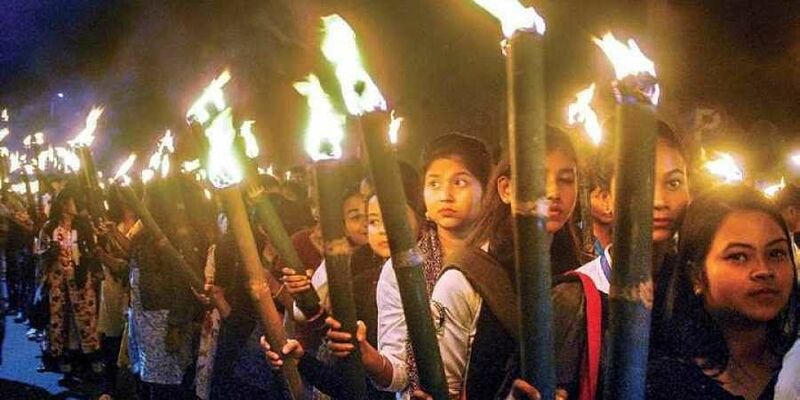 The Bill, passed by the Lok Sabha on January 8, seeks to grant Indian citizenship to non-Muslims who fled religious persecution in Bangladesh, Pakistan and Afghanistan, and entered India before December 31, 2014.